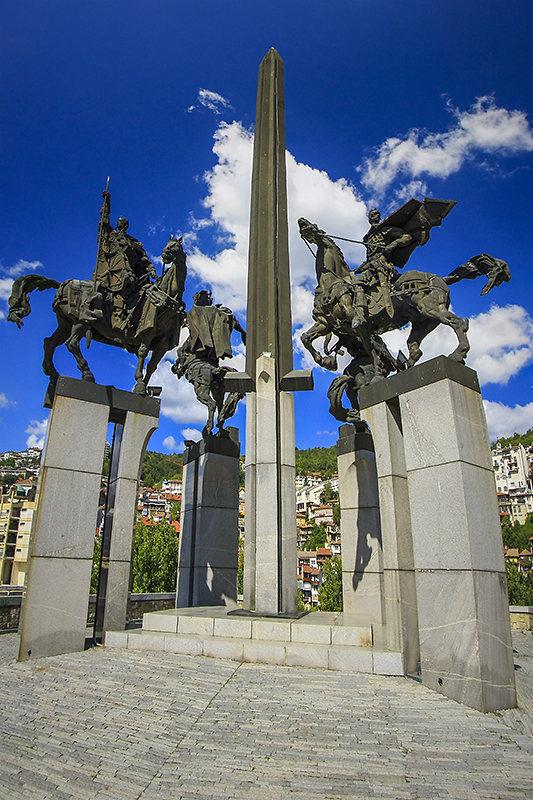 When one visits Veliko Tarnovo (I did in autumn 2013), everywhere from the old city one can look towards a central point of attraction: The Four Horsemen Monument for the Assens (kings of Bulgaria). looking at this former glory one can easily see the grandor that communism dreamt of. This kind of buildings can be found all over Eastern Europe. I for one had a memorable experience with the Old Hotel Belvedere in Dubrovnik, Croatia. If you like these photos, there are more posts from this trip, or look around for street photography posts, or maybe travel photos. There are also two methods of having new posts automagically delivered to you: via RSS feed or email . 12:30: Transfer to Halong Eclipse Sail by our charming tenders. lunch at a local restaurant. Average hourly salary rates offered to pharmacy assistants range from $9. Definitely agree with Chiang Mai had a room w/ most amenities indulcing desk, direct internet connection, daily cleaning, TV/cable n’ hot water. About $13, and the street food and Sunday market. YUM! India definitely has to be right up there. I’m now in Ecuador which isn’t bad at all. The best I’ve found is at the Hostal Erupcif3n in Baf1os. I paid $8 a night for a private room, queen size bed, w/ bath and it had the strongest wifi connection and hottest water I’ve had here yet. Even drinking water was included. Otherwise water’s dirt-cheap in supermarkets. 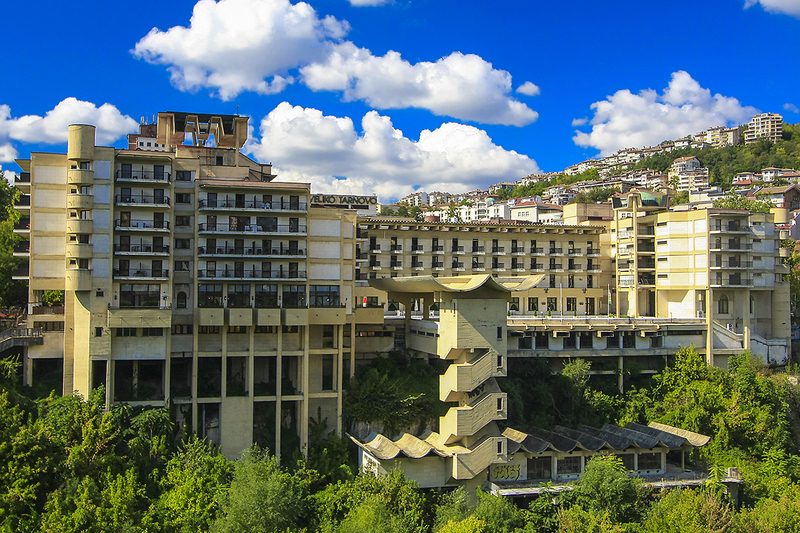 Visiting world class hot springs are $2 to $4. They don’t jack prices up for tourists for most things not the Galapagos included. You can get a huge, tasty, healthy almuerzo for $2 at most markets. Comfortable bus rides cost between $1 and $2 per hour. Ecuador can provide top-notch value. info much. I used to be looking for this certain info for a long time.